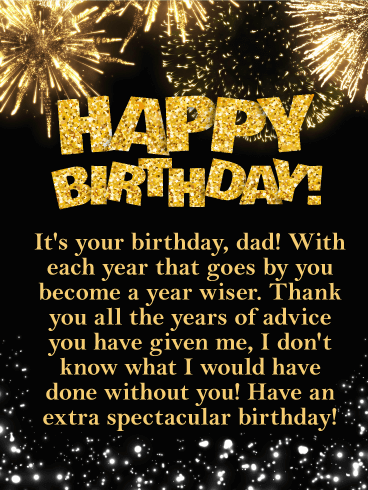 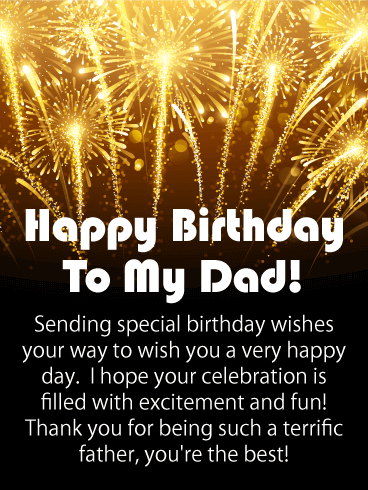 Happy Birthday To My Dad! 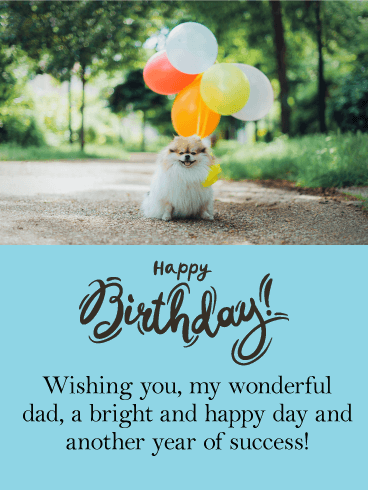 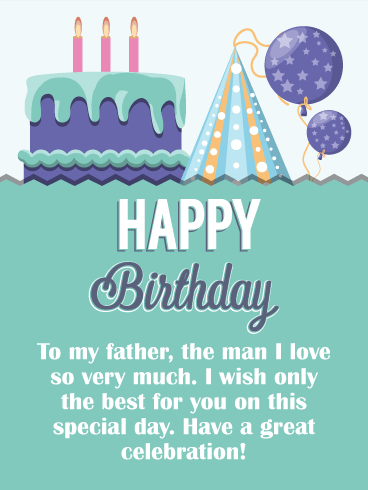 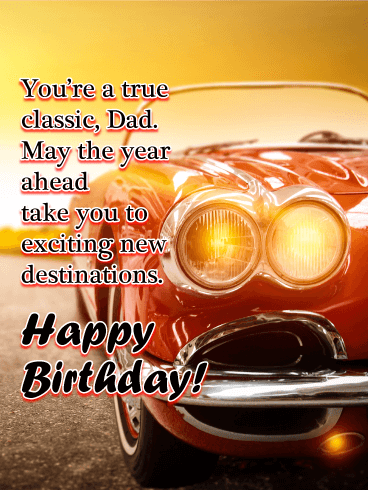 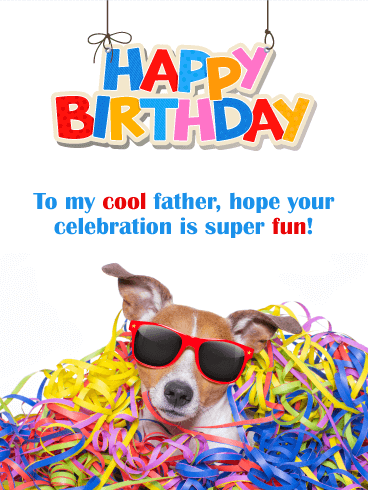 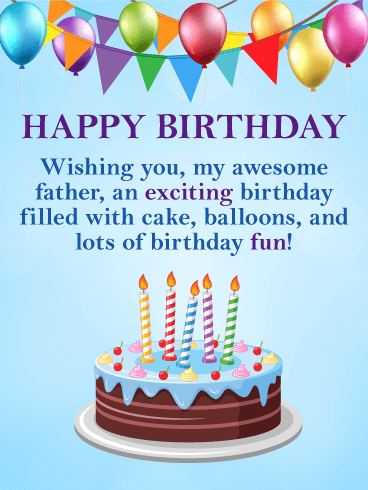 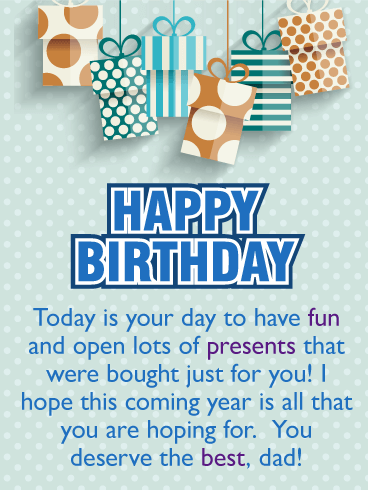 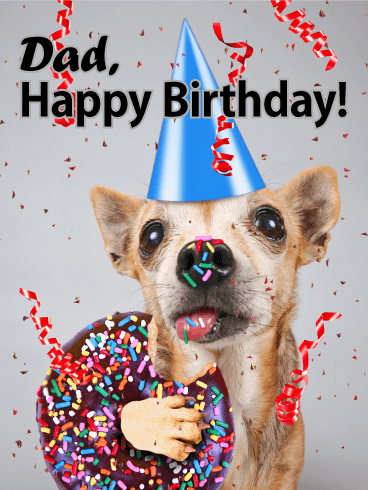 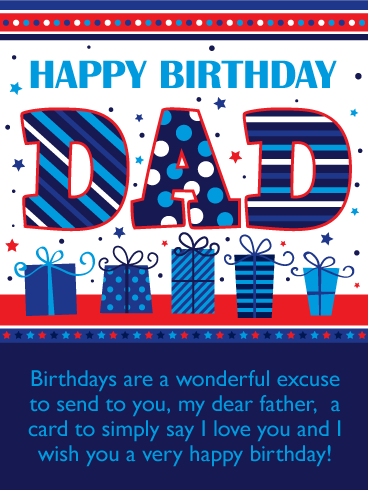 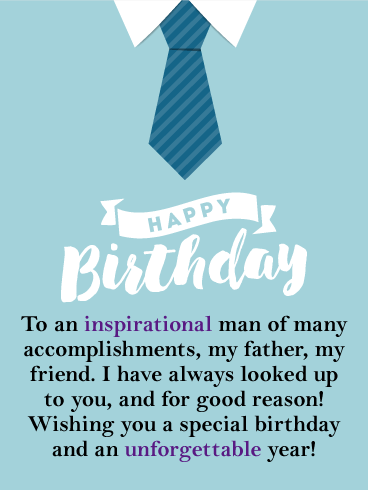 - Sending special birthday wishes your way to wish you a very happy day. 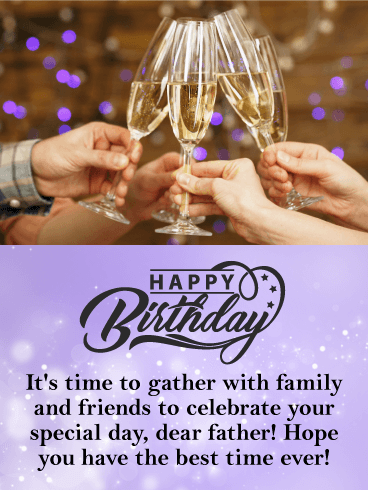 I hope your celebration is filled with excitement and fun! 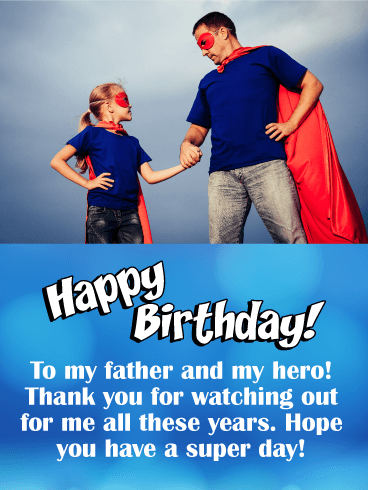 Thank you for being such a terrific father, you're the best!